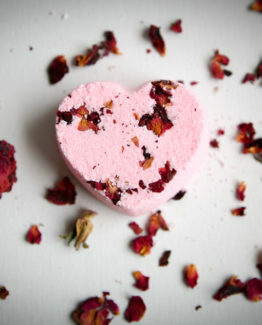 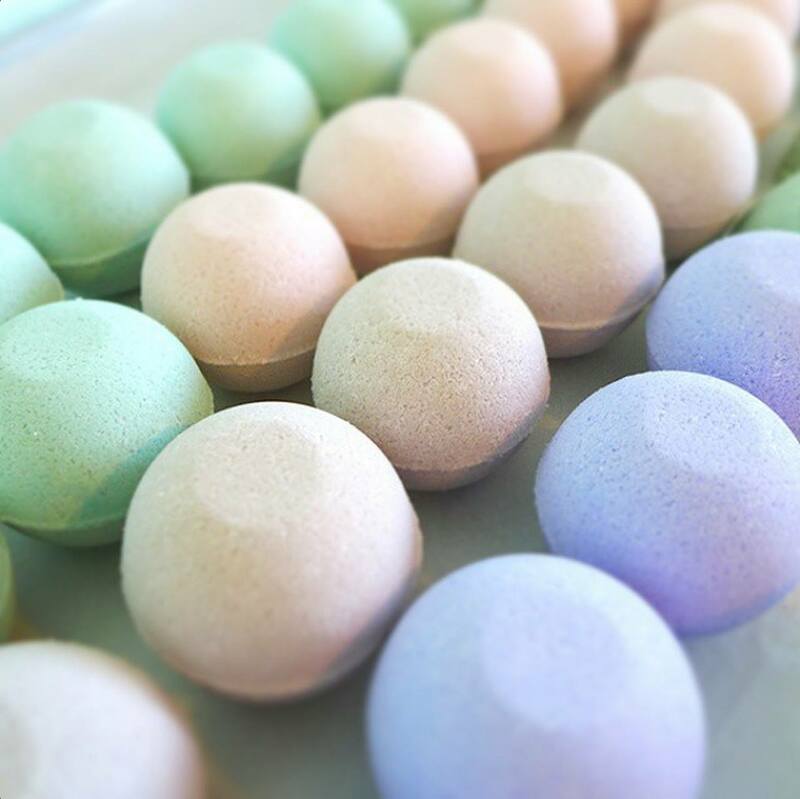 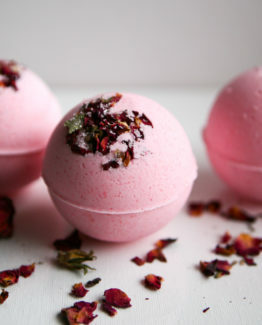 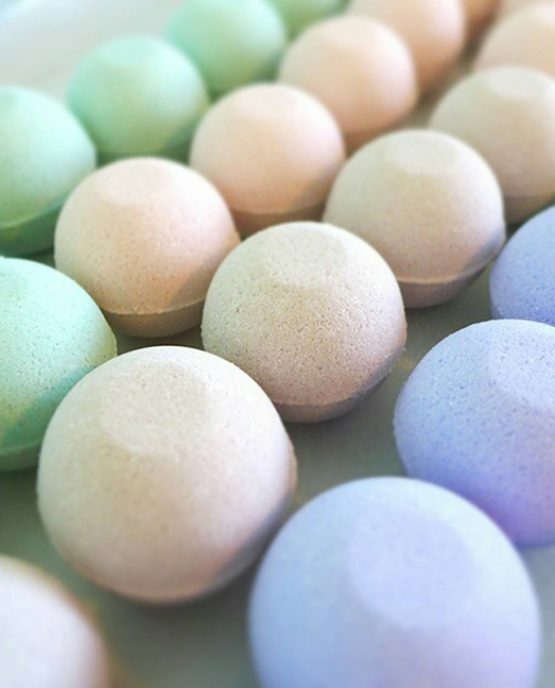 Pop a fizzy into your bathtub with Enchantment Essentials Bath Bombs! 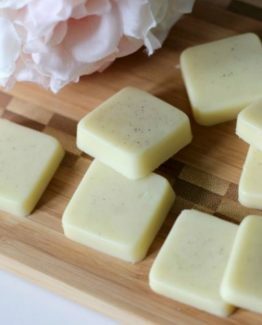 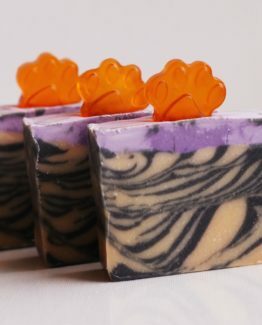 Lemon grass has a clean, crisp aroma, with a distinct citrusy lemon feel with a touch of botanical grasses. 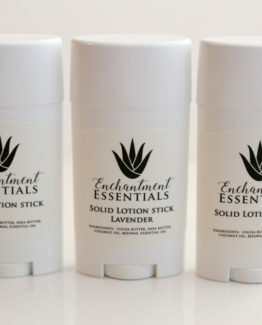 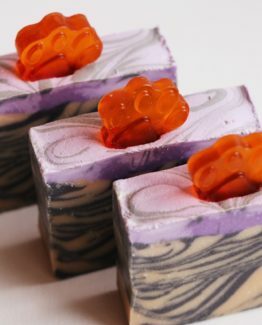 It is praised for its stimulating properties and exotic fragrance. 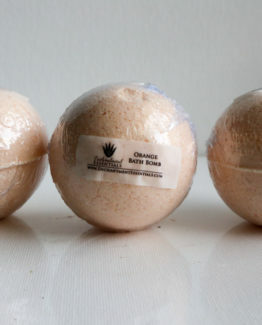 The overall effect is purifying, refreshing, and energizing.